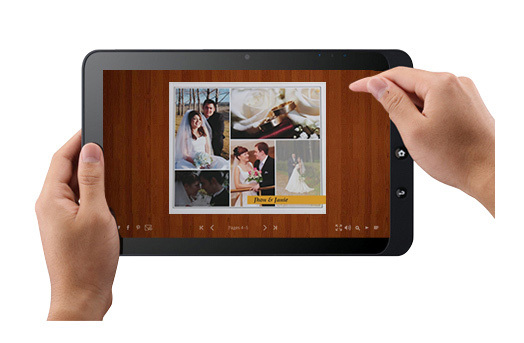 The Kodak Collections Imagewrap Photobooks are premium photobooks to cherish one’s best lifetime moments. Handcrafted with care and using premium materials, they are ideally suited for candid and documentary-style photography. 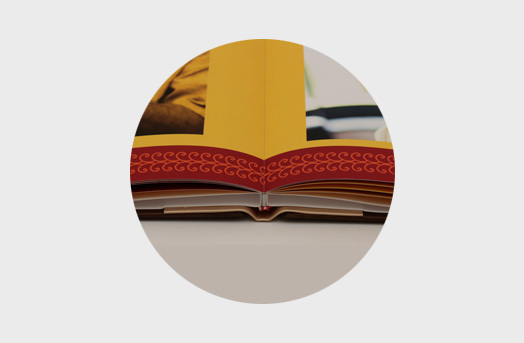 All Kodak Collections Imagewrap Photobooks come with layflat binding and optional presentation boxes for safekeeping. Customize the cover with your image. Our covers are scratch, smudge and water resistant, and available in gloss and matte finishes. 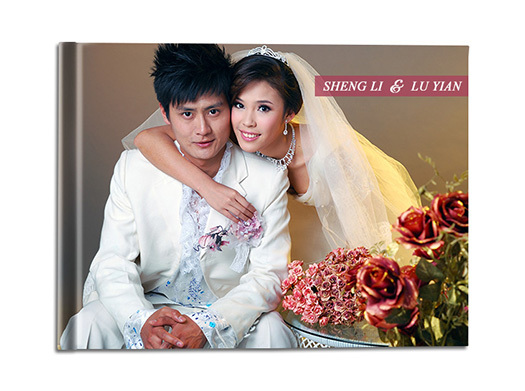 Each premium photobook comes with a online digital copy that can be shared on email and social media. Share your photo album online with friends & family. Prices are exclusive of Shipping. Share the photo memories of your special day with friends and family online. Photobooks ordered on Photojaanic come with a complimentary online photo album, easily shareable via email and social media.